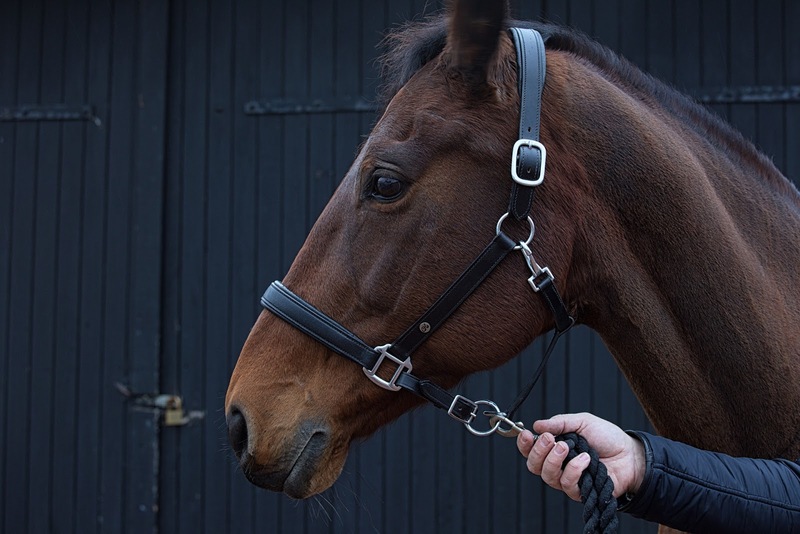 Apart from using supplements or calmers for your horse with anxiety, it can be hard to treat. However, fixing a horse with separation anxiety is not impossible as long as you work with the horse every day and in a certain way. Here is how you train a horse with separation anxiety. You will never get your horse over his separation anxiety unless he trusts you. 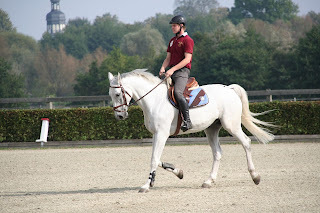 Horsemanship is all about trust and without it, you will have problems. 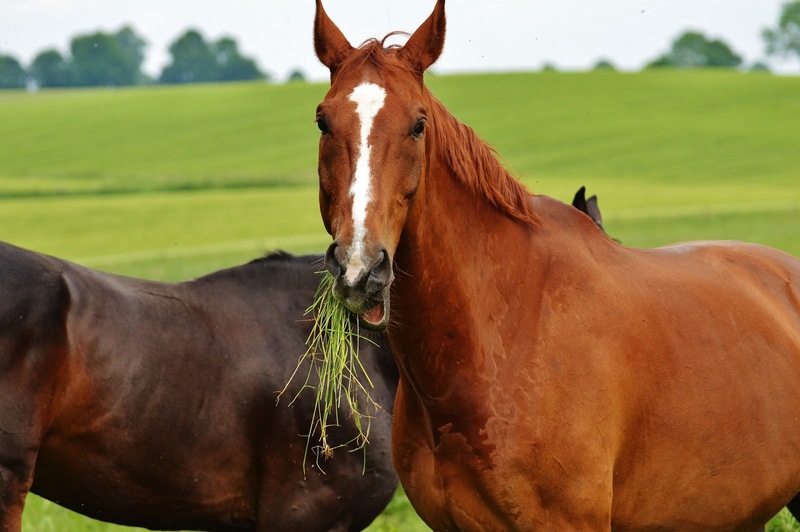 A horse is 'buddy sour' because he is being taken away from his 'herd'. The herd who has this horse's back and will help out if anything goes wrong. When you aren't a part of that 'herd' your horse will not feel safe with you. The first step is to become one of the leaders of the herd, not in a dominant way but as part of a team. Once you have this, it will be a lot more simple to train the anxiety away. 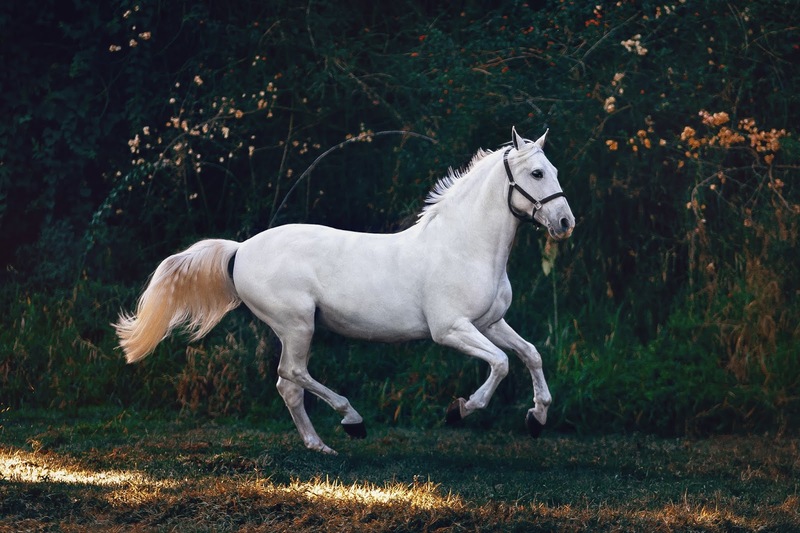 Once you have gained your horse's trust, you can start training. Usually, a horse who has separation anxiety or are 'barn sour' want to go back to the stables, to their friends. The number one exercise that I like to do is to work the horse on the side of the school closest to the barn and then let them rest at the other side. This will slowly make the horse like to be further away. 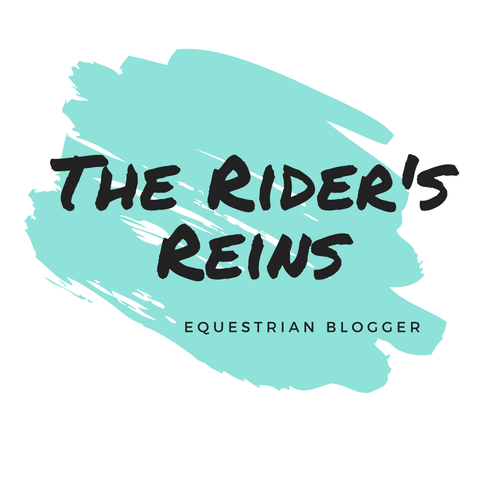 If your horse doesn't like leaving the barn while going on a hack, then you will have to start by doing some in hand work. I like to lead my horse away from the barn, starting with a small distance up to a walking hack. As long as you do this slowly, the horse should get used to it very quickly. You can then get on and do the exact same thing until you are able to go on a full hack. 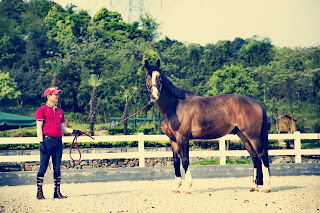 My number one rule with horses is to keep a good routine. When a horse knows what is going to happen, he will be a lot calmer in life. 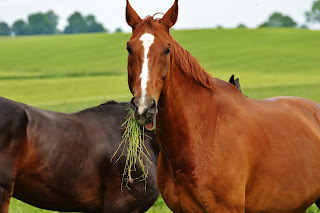 Whether you're taking a horse away from an attached horse OR you are taking the attach horse away a routine will help. I like to do the same grooming and tacking up routine every day so that your horse can be aware that he will be separated from his friends.